Johnny Cash was an American singer-songwriter who has repeatedly been called one of the most influential musicians of the 20th century. Although he is primarily remembered as a country music artist, his songs and sound spanned many other genres including rockabilly and rock and roll—especially early in his career—as well as blues, folk, and gospel. 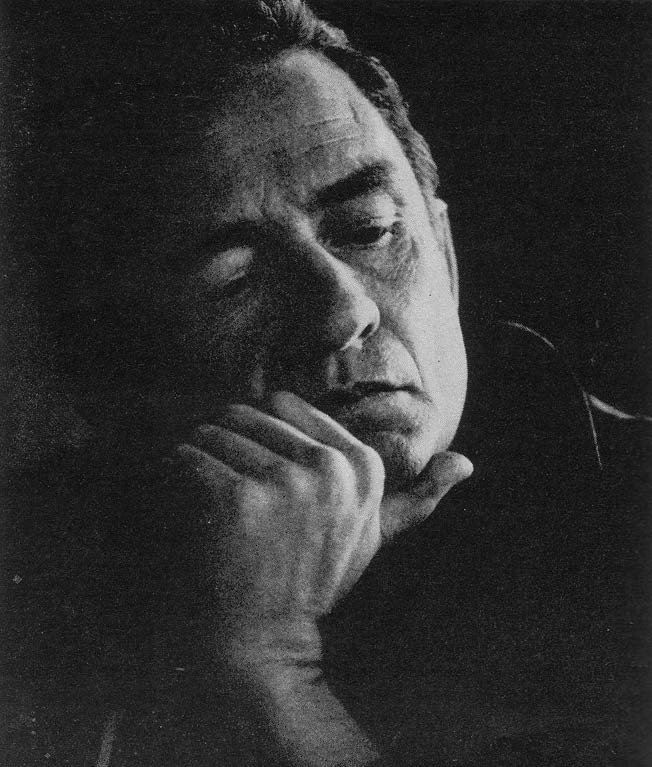 Cash was known for his deep, distinctive bass-baritone voice; for the “boom-chicka-boom” freight train sound of his Tennessee Three backing band; for providing free concerts inside prison walls; and for his dark performance clothing, which earned him the nickname “The Man in Black”. He has released 55 studio albums, 84 compilation albums, 154 singles and 13 no. 1 records. Throughout the 90s and 00s, Cash discovered a whole new generation of fans via his American series of recordings in collaboration with Rick Rubin.